One word to describe this fantastic unit...NEW! 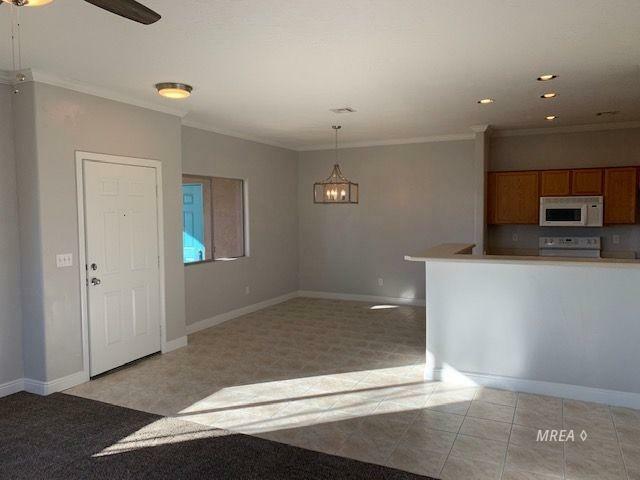 Recent updates to this lower level condo include NEW drywall texture and paint, NEW paint on all doors and trim, NEW door handles, NEW ceiling fans in bedrooms and living room, NEW light fixtures, NEW carpet, NEW toilets, NEW baseboards in living area and hallways, and NEW crown moulding in living area! In 2016 the owner put in a NEW water heater and a NEW kitchen sink and faucet and just had all the tile grout professionally cleaned!! 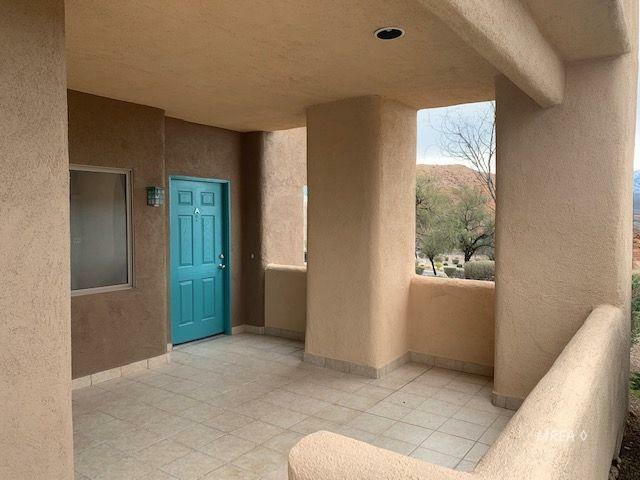 This condo is one of the nicest condos on the market, completely move in ready and features incredible mountain views! 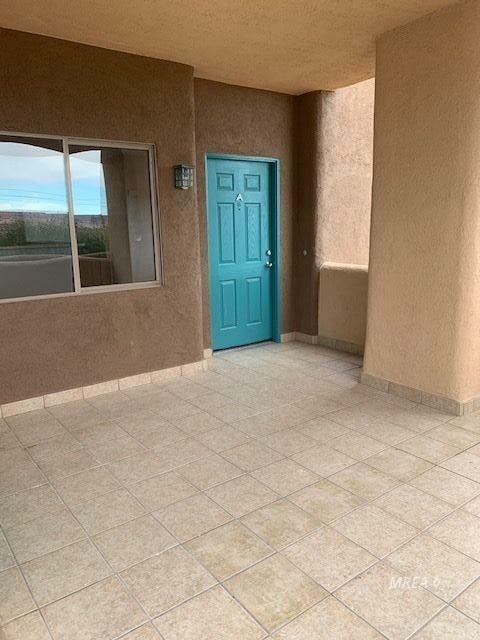 Views can be had whether you're sitting on your front patio enjoying the outdoors, from the living room and dining room, and from the 3rd bedroom! Excellent location as this is the last building in the row, and the last unit in that building! Both the front and rear patios are tiled! 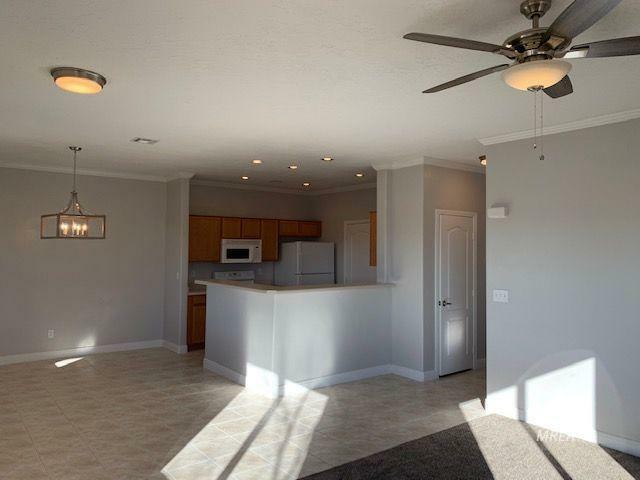 This condo is awesome and won't last long! Exterior Features Landscape- Full Sidewalks Sprinklers- Drip System Sprinklers- Automatic Storage Shed View Of City View Of Mountains View Of Valley Outdoor Lighting Patio- Covered Swimming Pool- Assoc.